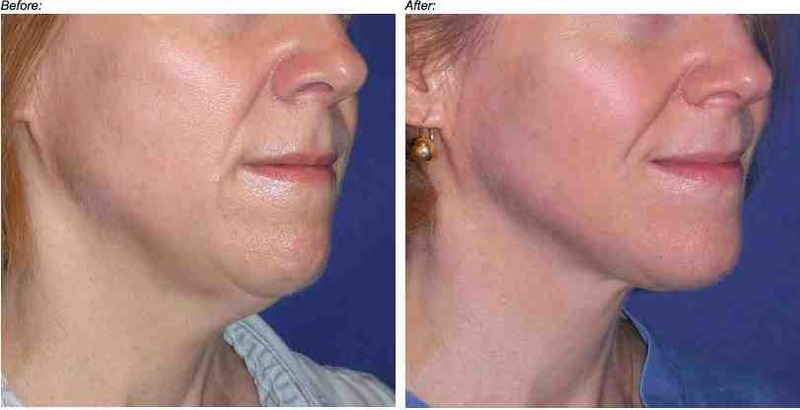 Are your jowls dropping or sagging along with other facial features? Are you looking for a non-surgical skin tightening treatment? As we age, our skin looses collagen and elastin, which leads to sagging skin. We also lose fat, bone and muscle, which are our supportive structures that add volume to our face. As a result, our faces “deflate” and skin can hang down as gravity acts on it creating droopiness and wrinkles. Thanks to groundbreaking medical technology, Genius by Lutronic offers an exciting new option for those seeking exceptional facial rejuvenation without invasive surgery. Genius by Lutronic is great for the face, jowl and neck regions. 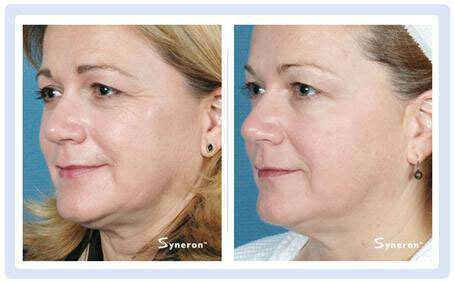 Starting early, at the first signs of jowling, is the best time to begin treatments. Genius' sophisticated precision can safely heat and tighten aging skin. Genius stimulates tissue coagulation and collagen production producing noticeable improvement to the tone, texture, and firmness of skin even months after the procedure. How about a “laser lift” with our cutting-edge CORE Fractional CO2 Laser, Nd Yag or ReFirme. All these modalities are very effective for wrinkles, scars, pigment, skin tightening and stimulating collagen. With this advanced technology clients can reduce the signs of aging with no risk, no scalpel, no stitches, no scars and very little downtime taking years off an exhausted, tired-looking face. For lighter treatments for saggy skin, we recommend microneedle, microcurrent, microdermabrasion, one of our customized facials, and chemical peels, such as Perfect Peel. 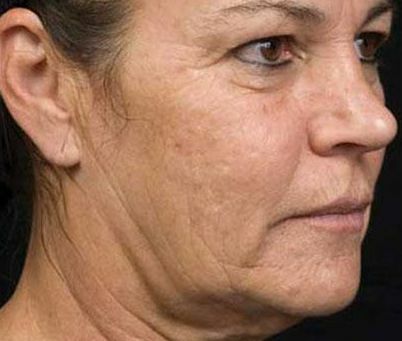 If you are beginning to notice facial aging, sagging skin and jowling, you should seek the advice of someone who can look at your facial bone structure, muscle, deep fibrous support, fat and skin, and then offer you options that best suit you. We offer a wide range of non-surgical skin rejuvenation options and have successfully treated many clients. Call today to schedule a free consultation and a comprehensive and individualized treatment plan that will best suit your needs.